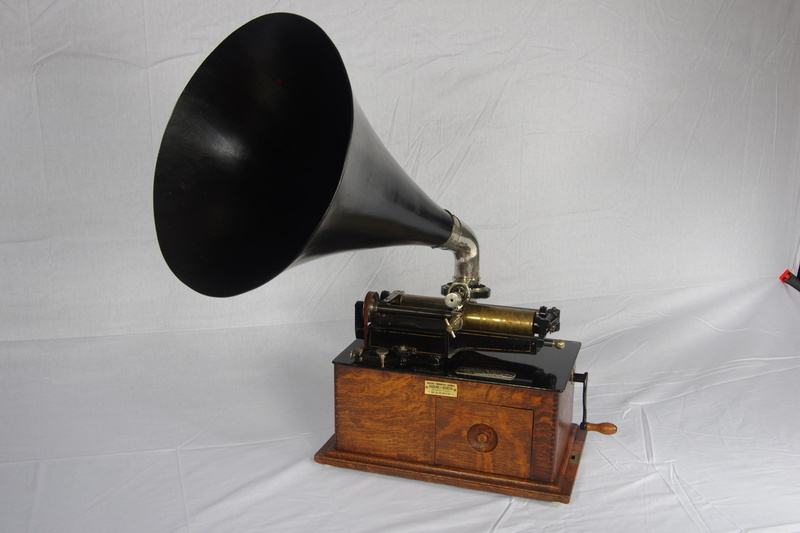 In Electronics > Phonographs > Show & Tell. 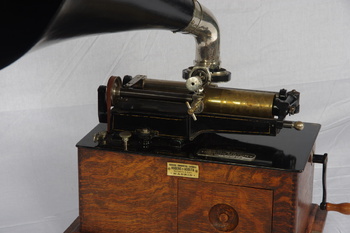 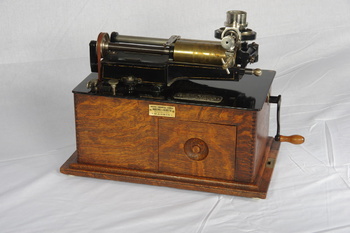 Thomas Alva Edison SM (Spring motor) phonograph made around 1895. 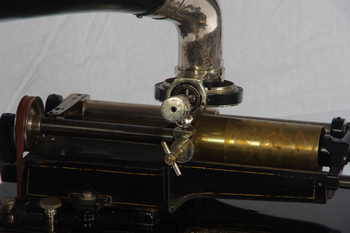 This machine is fitted with the very rare Bettini attachment (reproducer) and horn. The SM was later to become the Triumph phonograph utilising the robust triple spring motor.